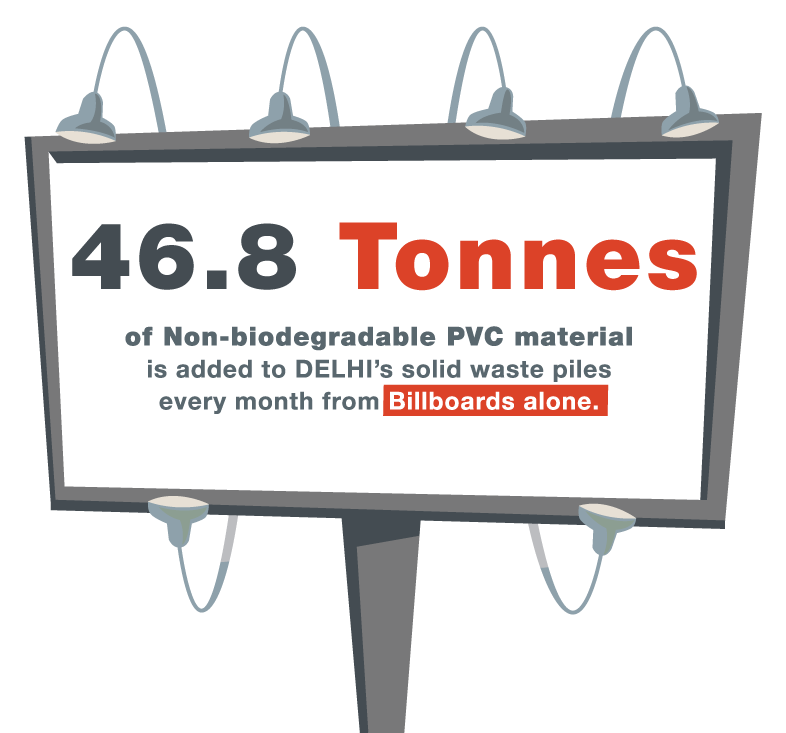 The 74 tonnes of non-biodegradeable PVC material added to the solid waste piles every year in Delhi alone, is either disposed in landfills or incinerated. 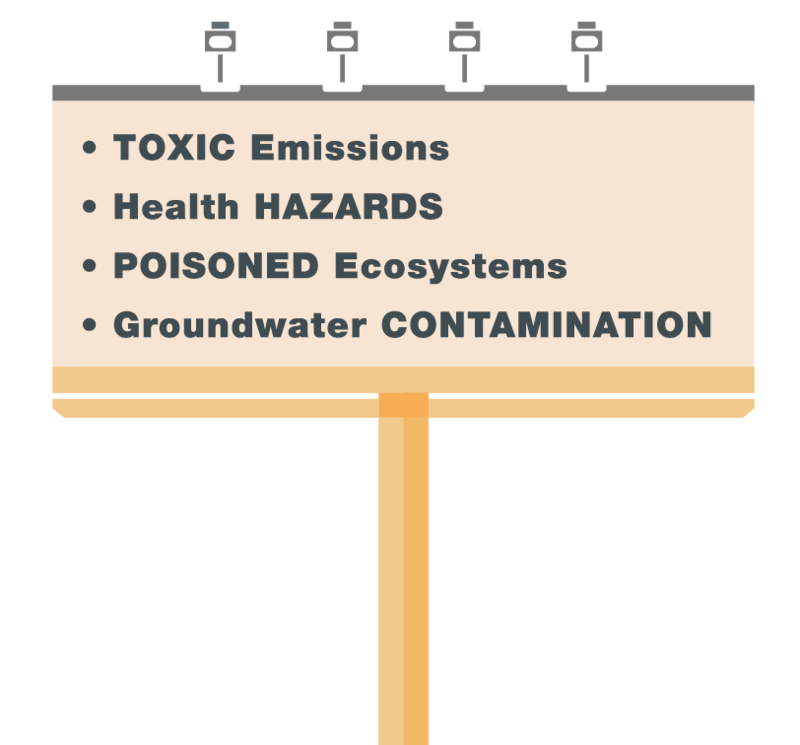 Toxic emissions from incineration and dioxins leaching out from the flex and entering our ground water and air are linked to severe health hazards including cancer and compromised reproductive systems of human and other species. All the data presented in the website is based on primary and secondary research. Existing data sources were elaborately studied from the government, semi-government and private publications. Primary data has been collected from field survey through personal interview conducted by Nidhi Burman and Chiara Saldanha and filed observations. 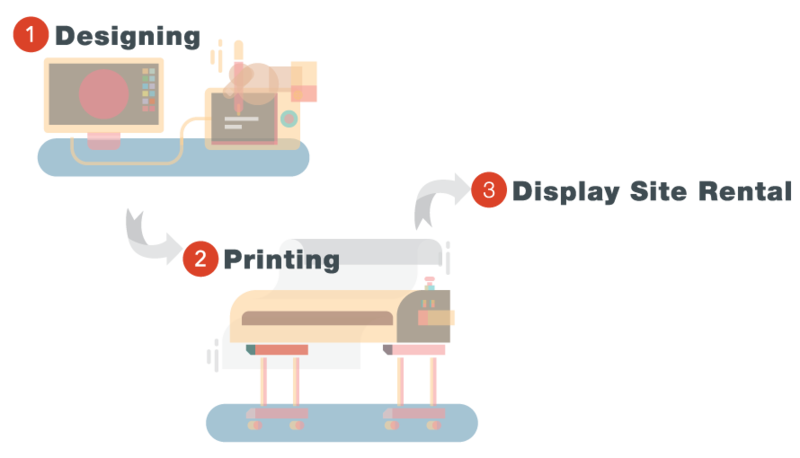 Interviews were conducted with brand marketers, ad agencies, printers, outdoor display renters, trade shows and event companies and commercial business owners so as to gain insight into where does all the flex that we use for our promotions and communications end up after being displayed.